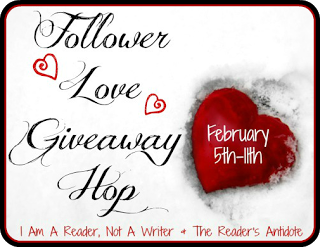 There are so many blogs participating in Follower Love Giveaway Hip. There is a linky at the end of this post. After you've entered here, hop on over to the next blog on the list and keep going as long as you'd like! The more you enter, the more likely you are to win. 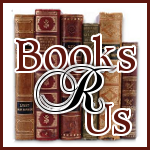 I am giving away to ONE lucky reader A $25.00 Amazon.com GC. Or $25.00 to be used at the Book Depository for my international friends. Contest ends on 2/11/13@ 11:59pm EST. Open worldwide. Once the giveaway has ended the winner will have 48 hours to respond to the winning email or an alternate winner will be chosen. See Rafflecopter for rules. Winner will be sent the Gift card via email. Thanks for hosting this. Just stopping by. Thanks for the giveaway in the hop! Thank you for a chance to win and for being a part of this fun and awesome blog hop! !